We are a collective of creative thinkers with a shared passion to positively impact people and communities around the globe. We believe that traveling shouldn't be all about taking; that every person can and should have a transformative impact on the communities that welcome them. We strive to go out of our way to imprint a contagious kindness on every land that we touch and every soul that we reach. We focus on engaging local communities to foster sustainable long term relationships. These connections are aimed at enhancing women empowerment, creating economic opportunity, building access to education, and protecting the planet with an integration of indigenous methodologies and new solutions. In La Saladita, we stumbled upon a beautiful partnership with Kevin Perez, to work at his abandoned building turned community center. We kickstarted his dream into reality by inviting all the local kids to pick up a paintbrush and create a mural and get their hangs dirty and plant a garden. The theme of this community center reaches beyond providing a space--it is a call back to Kevin's family's roots of a self sustaining, plastic free, way of life. We embraced this by creating a hanging vertical herb garden and planting indigenous plants. In addition to the gardening portion of our time together the local kids were able to express themselves on the walls of the very space meant to be a place of community for them. Together we painted, planted, and made memories. On this trip, we donated articles of clothing from our very own suitcases to Project91, a charity that creates opportunities for employment and and education. 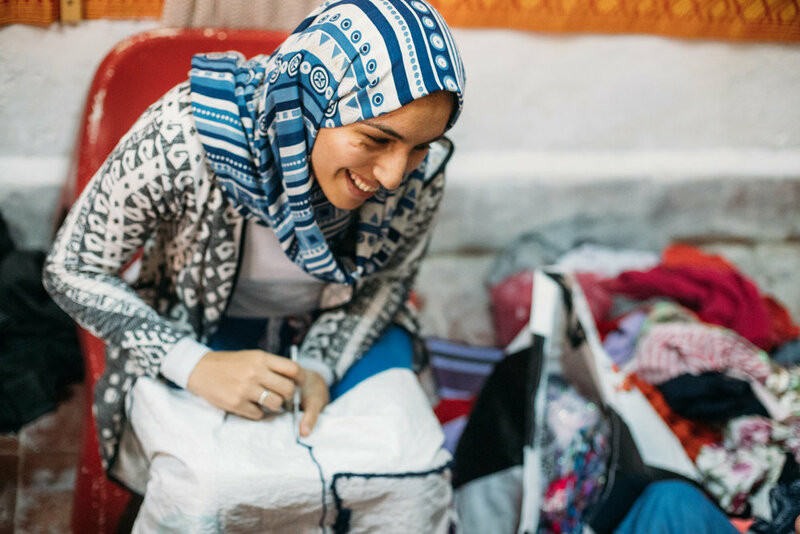 Project91 collects garments that women donate to sell in their local shop in which 100% of the sale price goes directly to the charity. With the money, women are able to support their families and even send their children to school as this project focuses on the support of young people and providing education. The clothes that were not donated were up-cycled into rag-rugs, in which we weaved our old garments into rugs. 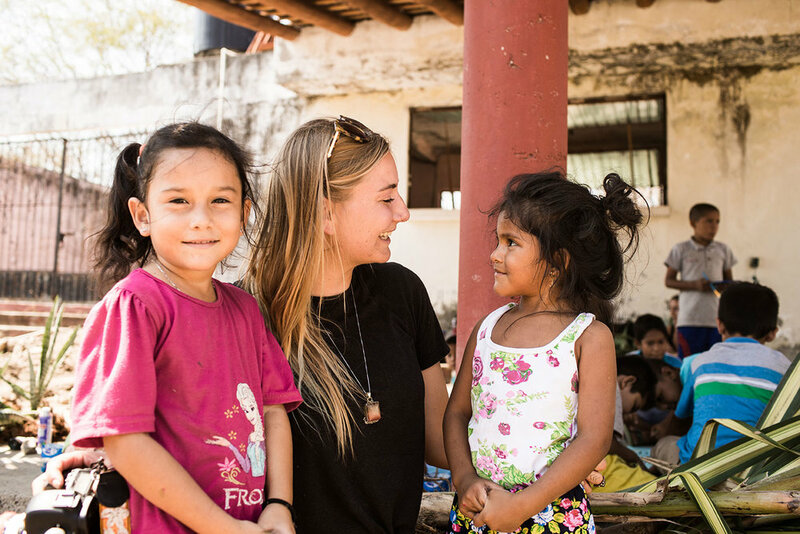 On our adventure to Baja, California, we fostered the local children’s power of self-expression through art. We knew we wanted to give back to the community but not in a traditional sense. We wanted to teach children the importance of creativity and how painting can be their voice. Our paints were even supplied through an act of kindness; a donation from DaVinci Paints. We can’t thank them enough for giving us the ability to inspire creatively. Watching the community gather and create together fulfilled each one of us. There could not have been a better way to say goodbye to Mexico and the beautiful community that made us feel at home for the five days we were there.